In December, the United States and Cuba reached a bilateral agreement to establish scheduled air services between the two countries. Next week the two nations will sign a formal agreement to resume one-way commercial air traffic. US Transportation Secretary Anthony Foxx and Assistant Secretary of State for Economic and Business Affairs Charles H. Rivkin are scheduled to fly to Havana to conclude what has been many months of negotiations. The signing brings into effect the arrangement that was reached December 16, 2015. This arrangement will continue to allow charter flight operations. 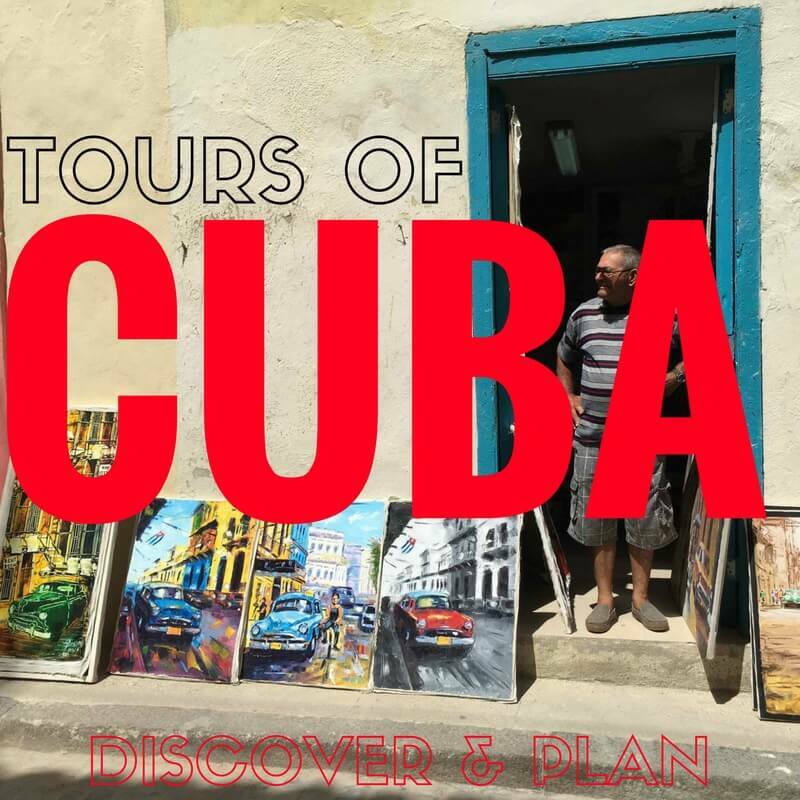 While US law prohibits travel to Cuba for tourist activities, this arrangement will facilitate authorized travel, enhance traveler choices, and strengthen people-to-people links between the two countries. Scheduled services are expected to commence sometime later this year. Expanding authorized travel is a critical focus of President Obama’s approach to Cuba policy, which emphasizes engagement with the Cuban people. Citizens and residents from the US will continue to be required to travel according one of the twelve travel categories legally authorized by the US government – which essentially excludes vacation travel. In case you are fascinated by bi-lateral air transport agreements, here is the original one signed between Cuba and the US in 1953.